If you have ever worked with children, then you know that accidents happen. From minor falls to more serious injuries, accidents just come with the territory, and if this occurs while a child is in your care, you are required to document what happened. Failure to do so could automatically place you in hot water with your supervisors, as well as parents. It may seem like recording accidents that involve children may seem like a no-brainer, but with dozens of other students to look after, sometimes teachers get overwhelmed. If parents allege that the accident happened because you were not properly supervising your classroom, you could be held liable. To prevent this from happening, you need to protect yourself by documenting the accident accurately and promptly. To assist in this process, school districts need to make it easier to for employees to document accidents. 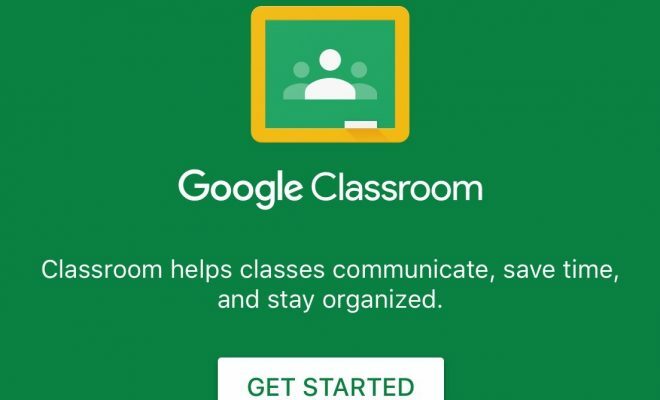 With Google Classroom, administrators can create accident report forms in a faculty Classroom for teachers and coaches to report accidents to the office quickly. That way teachers have an easy and efficient way to report accidents involving students. Once received, administrators can follow up on the accident, notify parents, and keep their school clear of liability. At the end of the day, everyone is happy.